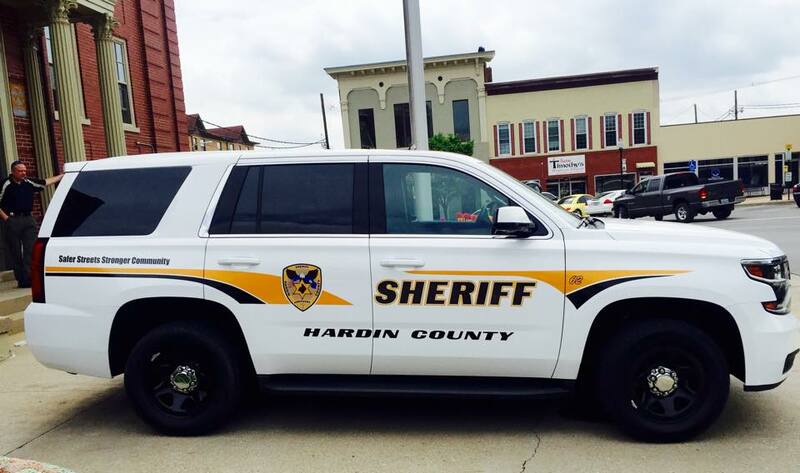 The Hardin County Sheriff's Office is dedicated to providing professional law enforcement services to all citizens of Hardin County. 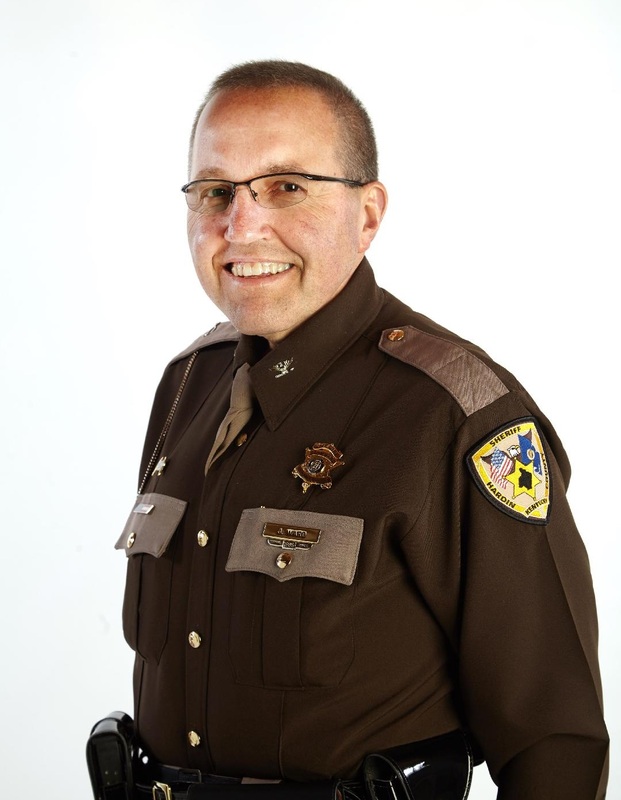 We strive to preserve the peace, protect the rights of all persons and property, prevent crime, provide assistance to all citizens and perform the constitutional duties of the office of Sheriff. 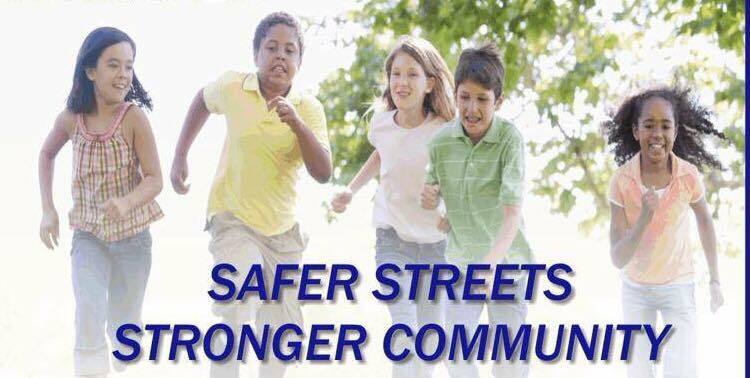 Welcome to the Hardin County Sheriff's Office Website. 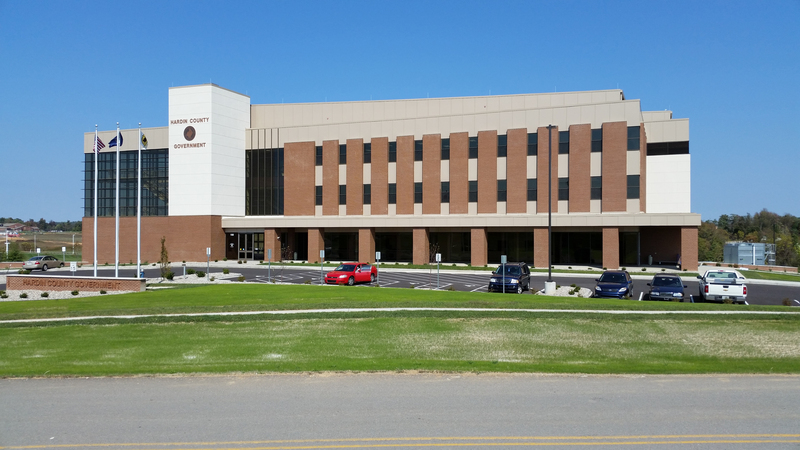 This site has been created to serve as a source of information pertaining to the services provided by the Hardin County Sheriff's Office. 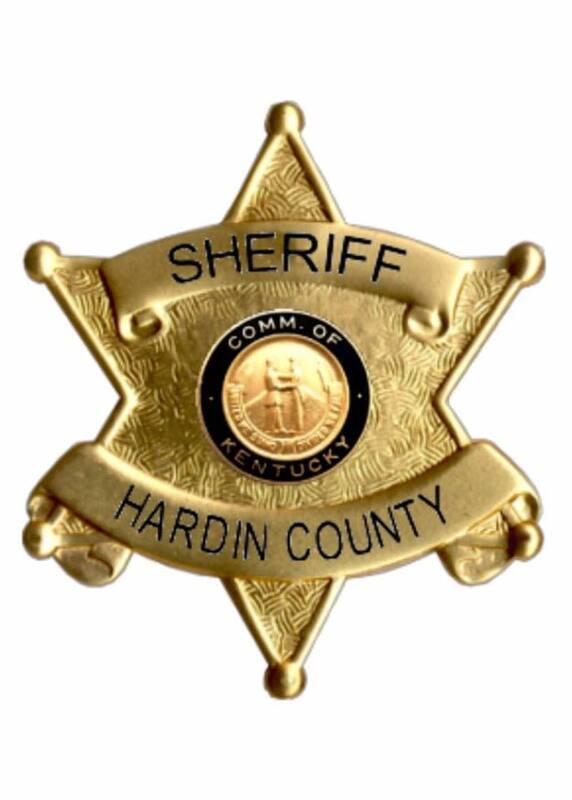 The Hardin County Sheriff's Office is a full service professional law enforcement agency that strives to provide top quality services to the citizens of Hardin County. 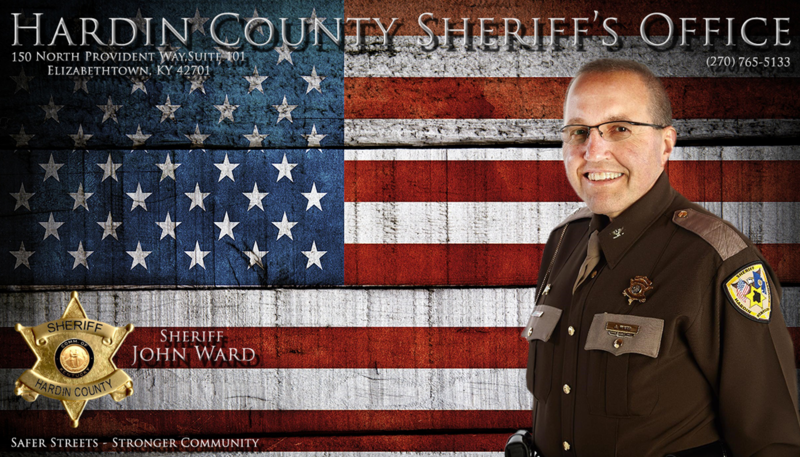 It is an honor and a privilege to serve as your Hardin County Sheriff.